The Law Offices of Edward Misleh, APC is located in downtown Sacramento, California. 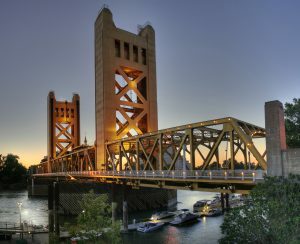 Our firm has had a continued presence in the Sacramento area offering free consultations to those in need of legal services. The Law Offices of Edward Misleh, APC offers legal services for all family law matters to include: divorce, annulment, putative spouse, child custody, spousal support, child support, child custody, dividing marital assets, guardianship and grandparents’ rights. The following are directions to The Law Offices of Edward Misleh, APC. The office is a one-story building located on the right side between F and G Streets.